Q. How do I get more specialised help with my research or thesis? You can directly send an email if you know who your resource librarian is. 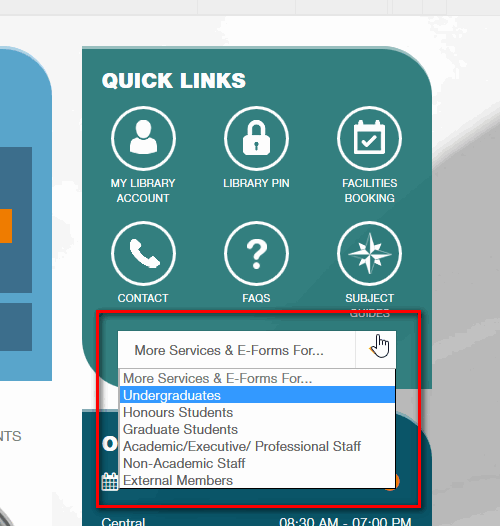 If you can't or are unsure who to contact, you can check the list by subject area, or request an advisory session with your resource librarian using the online electronic form and we will route it to the correct person. 5. Fill in the form with the dates and time you are available and more information on the type of help you need. You will be informed via email shortly.